Alumno has brought on-board a highly capable and experienced team with a proven track record, to bring forward proposals for Phase 3 at Park Hill. Whittam Cox Architects is a top-100 industry ranked Chesterfield-based architectural practice with a 45-year heritage. Every design delivered is built on a robust understanding of what drives clients, creating environments that balance form and function, in a commercially responsive context. oobe is a firm of landscape architects. Established in March 2010, OOBE is a studio of award-winning landscape architects delivering beautiful, inspirational and relevant landscapes that show careful consideration to their setting. RPS is one of the UK’s leading multi-disciplinary consultancies advising on all aspects of the Built & Natural Environment. RPS will handle project management and cost consultancy, as well as being principle designer, covering health and safety, on the project. Civic is the structural and civil engineering consultancy for this phase of the Park Hill project. 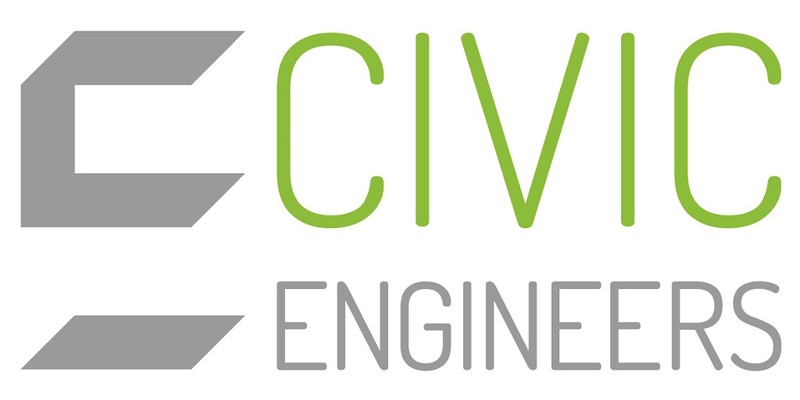 Civic’s engineers offer passion and expertise in the design and delivery of high-quality, award-winning buildings, structures and public spaces. Cundall is a mechanical and engineering consultancy. Established in the UK over 40 years ago, Cundall is an international multi-disciplinary team of consultants operating from over 21 locations across the globe. GL Hearn is providing planning advice on the project. GL Hearn is one of the UK’s leading independent property consultancies providing commercial property advice to the public sector, developers, investors and occupiers.